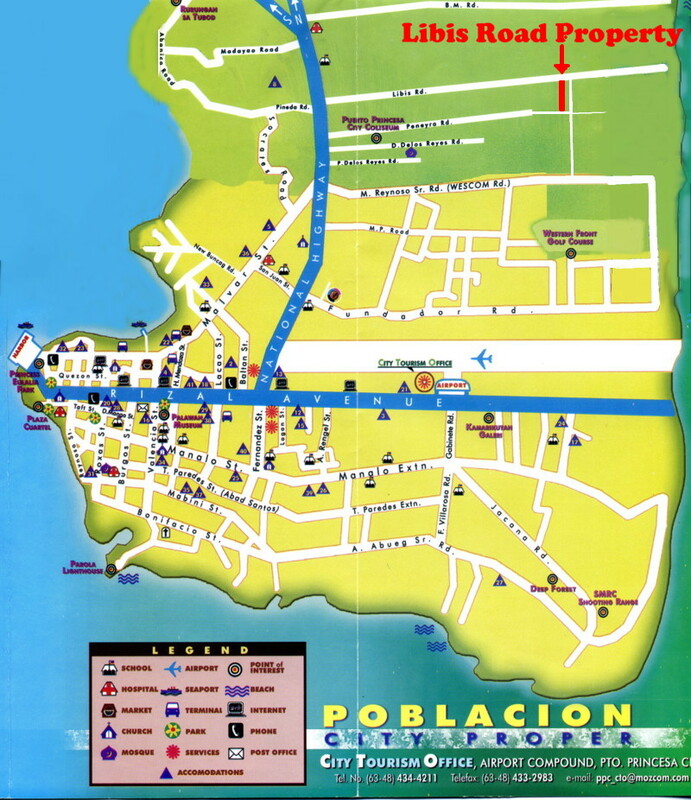 The port at Puerto Princesa is located approximately 1.5 km from the city center, a pleasant walk. A huge welcome show by the locals is usually put on. Plent of “tricycles” around. A one hour tour is about $10. Make sure the driver speaks some English. Puerto Princesa City lies at the mid-section of the long strip of Palawan Island province. It is approximately 306 nautical miles from Manila, 206 nautical miles to Panay Island and about 250 nautical miles to Zambonga. It is bounded on the North by the Municipality of San Vicente and Roxas and on the South by the Municipality of Aborlan. Its Western side is a coastline of the South China Sea while to the East lies the Sulu Sea. It is famous for its crocodile farms, underground rivers and dive spots. Jeepneys and tricycles are the most common means to get around Puerto Princesa. The market place on Burgos Street is close to the dock.